**This episode originally aired September 26, 2018. Some believe neoliberalism was ushered in with the rise of Margaret Thatcher and Ronald Reagan in the 1980s when they promised to roll back the so-called "welfare state" and clip the wings of organized labour. 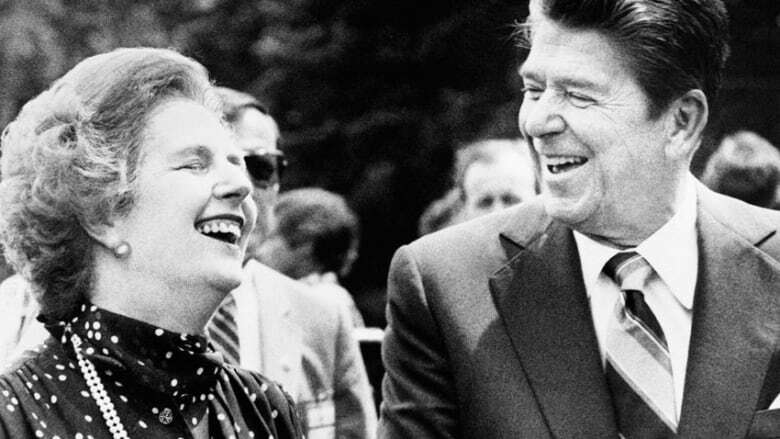 Thatcher and Reagan said government had to get out of the way of business, claiming that regulations, taxes and tariffs were preventing corporations from meeting their potential. Yet the ideology's roots go much further back than the Reagan-Thatcher moment. According to Mirowski, one of the world's leading scholars on the topic, it's not rooted in the traditional conservatism of Edmund Burke, the 18th-century Anglo-Irish statesman and intellectual, who felt governments must be neutral in guiding the economy. "(Neoliberals) don't believe in laissez-faire," explains Mirowski, "and this is the other big mistake that people make. They don't believe in libertarianism. They don't believe that markets will just operate wonderfully on their own. That's why they have to engage in various kinds of political intervention to make the world more like a market society." Neoliberalism's origins begin with Frederick Hayek, an Austrian-born British economist (1899-1992), known most for his 1944 book The Road to Serfdom. Hayek was famous for his opposition to the Keynesian school of economics, which called for massive government intervention during the Great Depression to alleviate the cataclysmic poverty and unemployment that defined the era. Keynesian economics, named after the British economist John Maynard Keynes, held that governments should introduce social programs like unemployment insurance and labour reforms that benefit average workers, and that they should place controls on banks and stock markets. In 1947, Hayek organized a meeting that would change the course of economic history. He invited thirty-nine scholars from ten countries to meet at Mont Pèlerin, on Lake Geneva in the Swiss Alps. This was the beginning of the Mont Pèlerin Society, a group of economists who conceived of the ideological tenets of neoliberalism and whose influence would come to dominate in the coming decades. Many of the attendees later found positions at think tanks in the U.S. and Europe, and especially at the University of Chicago, earning themselves the label the "Chicago Boys". Whatever disagreements they may have had, they were united in one central belief, according to Mirowski: "Neoliberals believe they have to build a certain kind of government and economy. Their key doctrine is that the market is an information processor more powerful than any human being." Neoliberals believe government must be involved in the economy, but solely on the side of business and the wealthy. 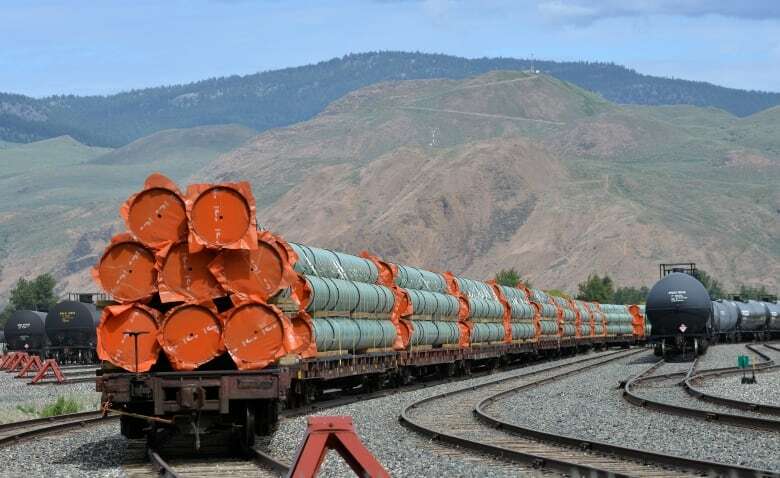 A recent example is Prime Minister Trudeau's decision to purchase the Trans Mountain pipeline in 2018 on behalf of the oil industry — a move traditional conservatives would never have countenanced. Mirowski thinks so. "They are very suspicious of democracy but that doesn't mean that they'll never participate in a democracy," he remarks. "What they'll try to do is they'll try to bend some democratic procedures." Neoliberals are comfortable "making it way harder to vote," says Mirowski, "and that's why you get so much voter suppression in the United States. They want to make it so it's very hard to pass legislation. And that's why for them when the Congress doesn't do very much, that's a win. They love that." In the 1970s, neoliberal economists from University of Chicago school, particularly Milton Friedman, began advising the Chilean dictator Augusto Pinochet on how to "liberalize" the Chilean economy. Pinochet's reforms, including opening the economy to foreign competition, led to widespread poverty and protests, and they in turn helped destabilize his regime. Sam Gindin, former research director of the Canadian Auto Workers Union (now called Unifor), and adjunct professor of political science at York University, explains the dynamics of neoliberalism: "[It's] capitalism working without a working class opposition. I think that's a fairly accurate description of what it is." Gindin says neoliberalism destroyed class opposition by "changing labor laws, making it harder to organize. But it especially meant letting unemployment rise." Gindin had a front row seat to the assault on organized labour, joining the staff of the auto workers' union in the early 1970s, just as the post-war boom was running out of steam and neoliberalism began replacing Keynesianism. Gindin says labour's defeat has meant workers have in effect internalized neoliberal values, as they've been compelled to compete as individuals in the marketplace. "They change the overtime laws so that you can work more overtime," he says. 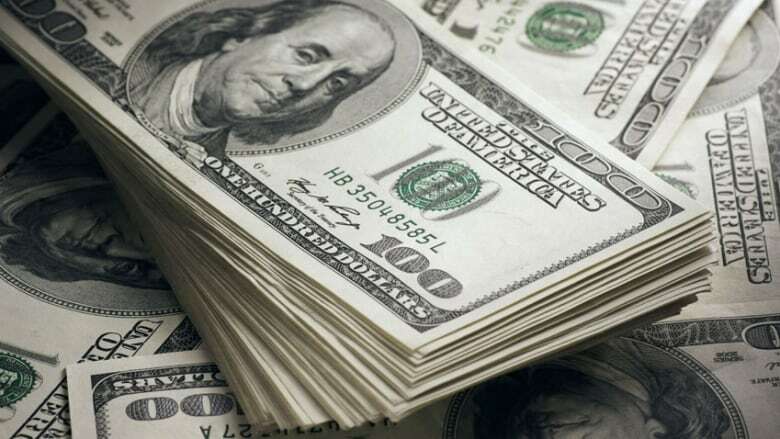 "They increase the availability of debt so you can go into debt to solve your problem. These were all problems that you could solve individually. That's why that kind of individualistic ideology could work, because it was materially the only thing a lot of people saw they could do." Prior to the 2008-2009 credit crisis, Greece had borrowed heavily from bankers and the European Union, despite having a weak economy and very little prospect of paying off its debts. 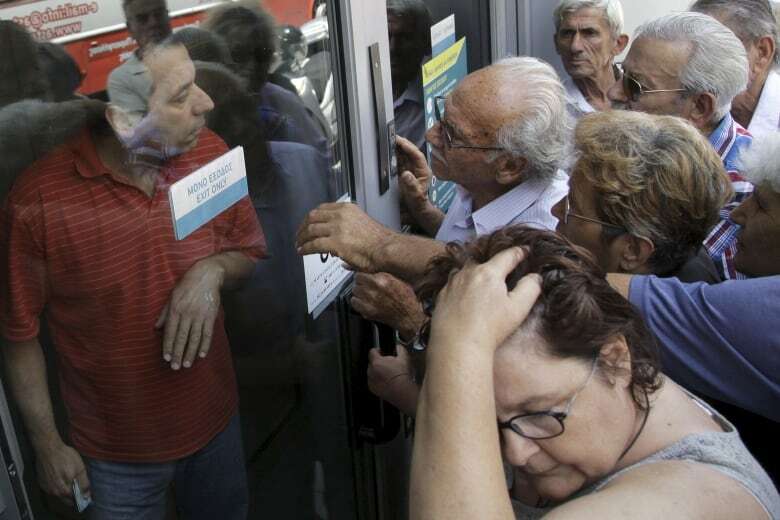 So when their recession struck, the EU and banks wanted their money back, pressuring Greece to sell off state assets like airports, land, and even the national broadcaster, all in return for more loans. The civil service was gutted and government spending chopped. Unemployment rose to a staggering 25 per cent. "Consider the fact that between 2010 and 2015 we lost more than one fifth of our national income," Yanis Varoufakis, a former finance minister of Greece, told Ideas. "It was the worst episode in history at least since the Great Depression of the 1930s. You only have to take into consideration the fact that one in two families had no one working. Three and a half million Greeks out of a population of something like six and a half million adults were either unemployed or bankrupt." Varoufakis — who has since formed a new political party — argues that "neoliberalism is not an economic model. Neoliberalism is an ideology. Imagine we were in the 1970s in the Soviet Union and we're talking about the Soviet economy in terms of Marxist ideology. There was no relationship between the policies implemented in the Soviet Union with Marx or Marxism." Instead, Varoufakis argues, European bankers embrace neoliberalism only when it suits them. "The neoliberal mantra was utilized in order to [create a] tsunami of capital that came to Greece in the form of loans that created bubbles. They gave most Greeks a false sense of prosperity and, of course, when the bubbles burst, being a deficit country, the burden of adjustment in the form of austerity fell upon the Greeks." The loans to Greece were so large, he says, that there is no chance of ever paying them off, leaving Varoufakis with a bleak view of Greece's future: "Very soon, we're going to witness the building of splendid facilities for pensioners from all over northern Europe by the sea in the warm climate, while Greek pensioners, and whomever is left of the Greek population, will be eating out of garbage bins." Sam Gindin is the former research director for the Canadian Auto Workers union (now called Unifor) and an adjunct professor of political science at York University, and co-author of "The Making of Global Capitalism: The Political Economy of American Empire, (2012). Anat R. Admati is a professor of finance and economics at Stanford University and author of "The Bankers New Clothes: What's Wrong with Banking and What to do About It, (2013).